Financing | Winters Automotive | Trailer Dealer near Columbia and Red Lion PA | Equipment utility flatbed trailers, dump trailers, and enclosed cargo trailers. 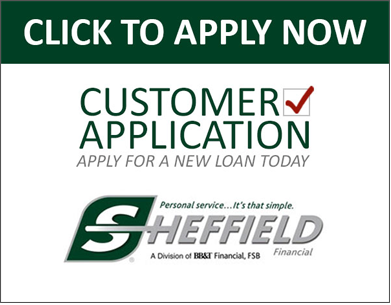 AUTO financing through BB&T and Fulton Bank. Please fill out the form below.